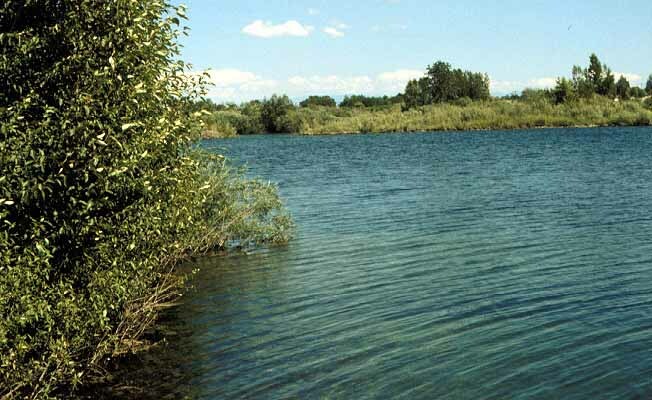 Located on the western edge of Helena, this 30-acre spring-fed man-made lake is noted for its clarity and depth. 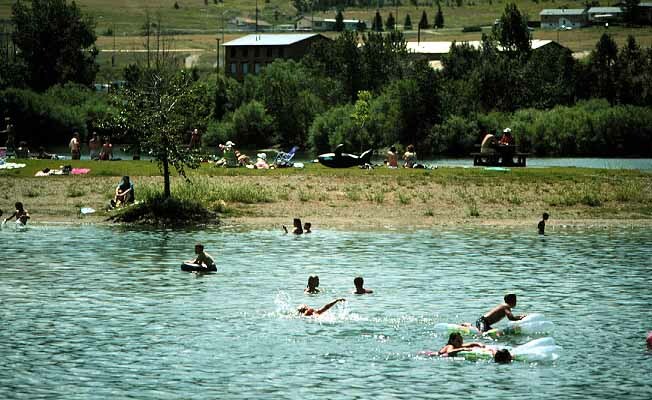 This urban day-use-only park, minutes from Helena and fed by natural springs, is a popular spot for family afternoons of swimming, sunbathing, scuba diving, fishing, birdwatching, and pure play. The park features new picnic shelters and a group use shelter. 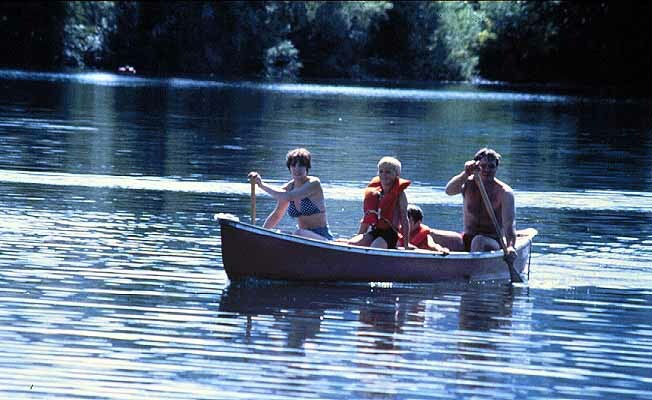 Spring Meadow Lake State Park encompassing 61.1 acres includes a .8 mile, self guided nature trail that circles the lake. The park is home to a variety of birds, turtles and other wildlife and has had trout, bass and sunfish introduced to its waters. There is a fishing ramp for mobility impaired anglers. In winter, you can still stroll along the trail and, if it's cold enough, ice-skate on the lake. Special events are held periodically during the year to promote the park's natural assets. A non-resident day use fee is charged. Spring Meadow Lake State Park in Helena, on Montana Highway 12 west (Euclid Avenue), north on Joslyn to Country Club Avenue.